It's official - the Bonus Weekend is behind us and we have reached the end of Writer Recharge. I'd like to thank everyone who joined us this month, particularly my co-hosts. Thanks for cheering one another on, for writing and revising a boatload of words, for your enthusiasm and energy, and for being AWESOME. Did I write everyday? I wrote ALMOST every day in the month of February. This last week, there were a couple of days when I did not write words for my WIP, but I did do something writing-related every day. In the month of February, I worked on KEYS, wrote several blog posts for here and YA Buccaneers, completed a post-revision critique for one of my CPs, read and critiqued a selection for one of my MNYA Writers CPs, started to work on enhancements for my freelance editing business, completed a comprehensive edit for a client, and secured two clients for March. I'd say it was a huge success for the writing and editing side of life. Did I reclaim my lunch break? Yes, I put those thirty minutes to good use every day in February. I am happy to say that I have broken the habit of working through my lunch break, and I don't plan to relapse again - at least not until we have a big event looming. Did I make progress on KEYS? Oh, KEYS, the WIP I love so much. I had hoped to finish my first draft by the end of February, but as so often happens, life had other plans for me. I did make progress on KEYS and I'm very happy with the developments (especially that tremendous plot revelation I had in Week Three) and I'm excited to continue working on it. Am I disappointed that I didn't finish? Only mildly so. It's not the first time that life and weather events have hindered my progress, and I'm totally fine with it. 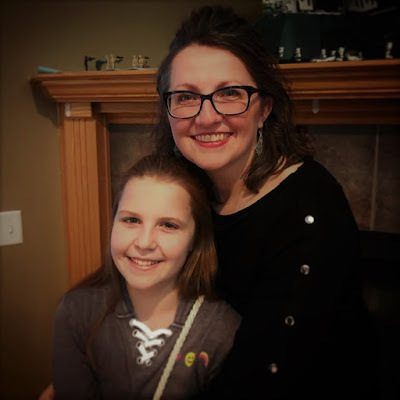 I'm a full-time working mom of two young, active kids who volunteers too much and is trying to get a business off the ground. And did I mention the five loads of laundry that need to be folded? I'm not going to beat myself up about not finishing. All in all, it was a fantastic month. SO! We hope that you had a productive month. 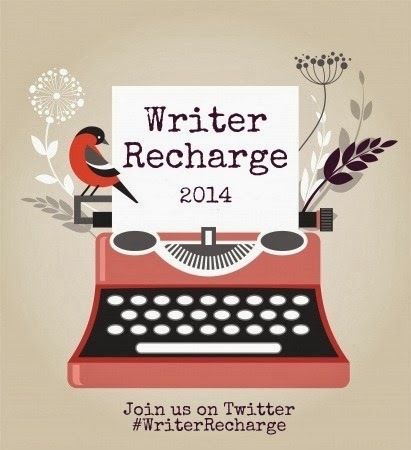 Link your final update here and thanks for joining Writer Recharge 2014! P.S. If you enjoyed the accountability of this challenge, I invite you to check out what the YA Buccaneers have in store for the next three months. More details will be available on the YAB website later today. Thanks for thinking this up, it helped me SO much! You had an amazingly productive month as well, go you! 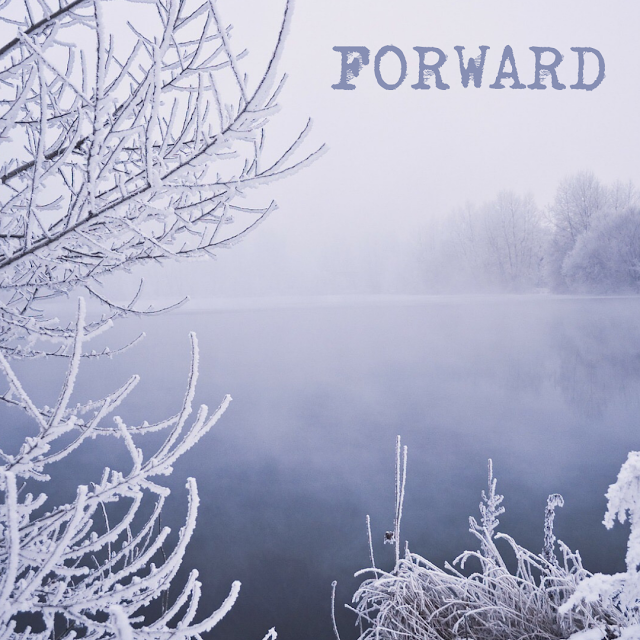 You've still got loads done even if you feel you didn't quite make your goals. Be proud! YES to taking your lunch break back! And for all the progress you made on KEYS. I'm excited about the YAB accountability challenge - I'll see you there! This was such a fun month!! Needed the encouragement that's for sure! Thanks for putting it together! I've had a blast with you guys this month AND got a ton done :) Love this YA writing community! Thanks for organizing this, Sara. Great job Sara! I had so much fun with this challenge and managed to meet most of my goals. Thank you so much for your support! I just posted mine today. Great job on making progress. That's what these groups are for--to motivate you. Just think of all the people who let life completely take over and who don't write anything, even when they dream of writing a novel. I also wish I'd gotten more done on my goals this month, but I got a ton done.